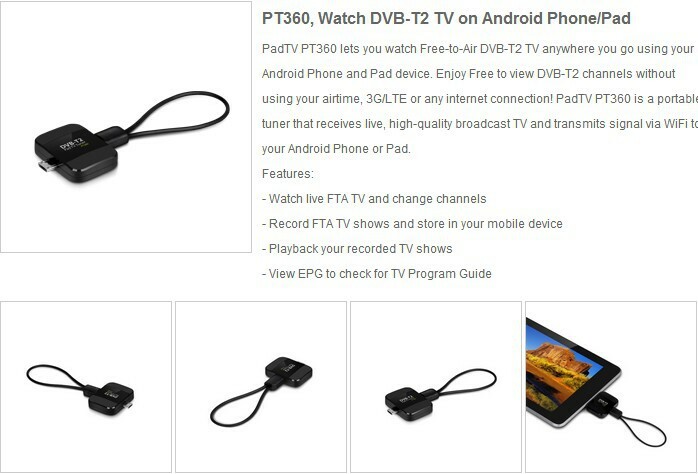 MyGica PT360 is a PadTV lets you watch DVB-T2 TV anywhere you go using your Android Phone and Pad device. 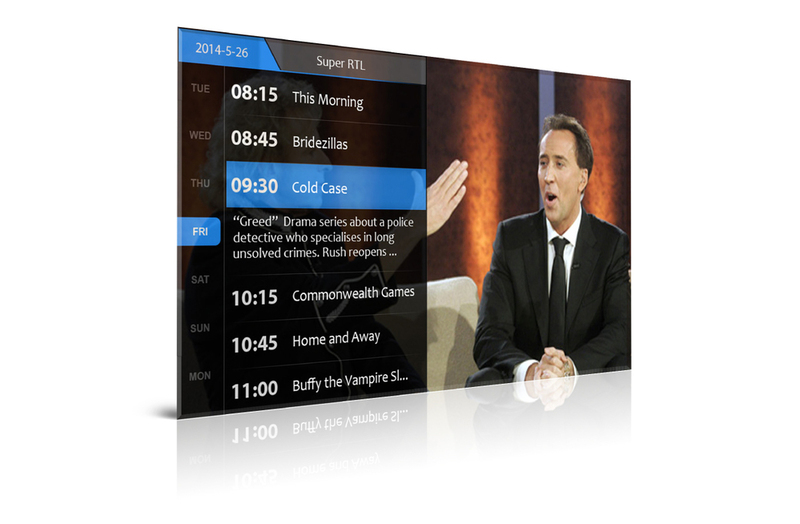 PadTV requires an Dual Core Android device with a 1 GHz or up, USB host mode functionality and Android 4.1 or later. 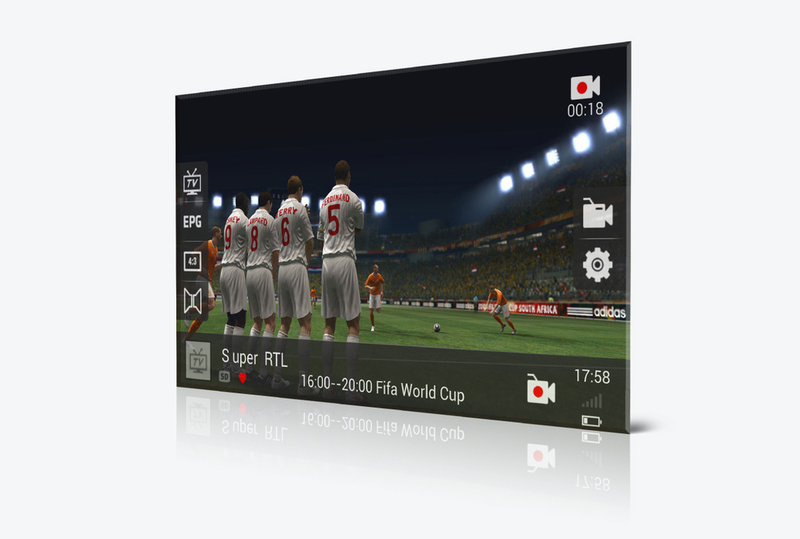 Live digtal video playback requires a processor with NEON support. 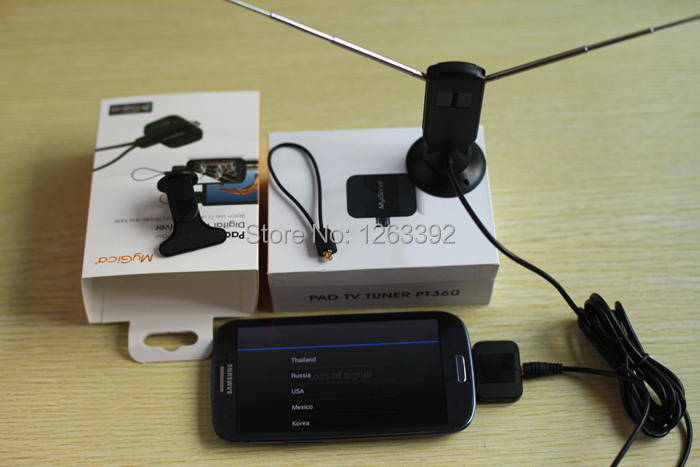 Pad tv tuner can't be compatible Samsung Galaxy: Note/ S II/ now. The above is just for reference and not totally confirmed. Playback of MPEG-4/H.264 video requires a processor with NEON support (e.g. 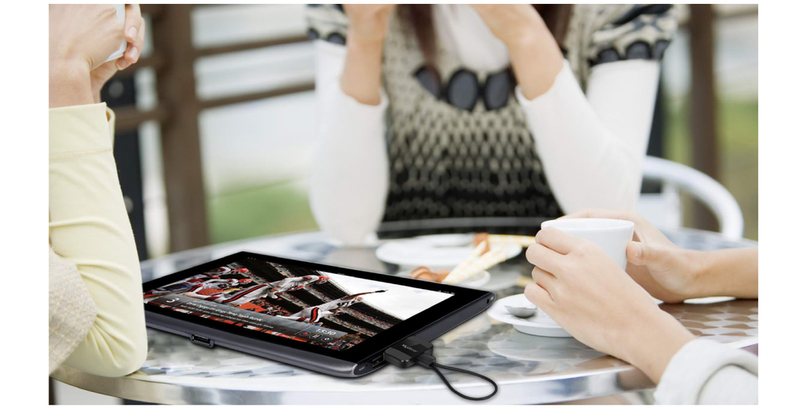 Tegra3).